Data Management for Impact teams. 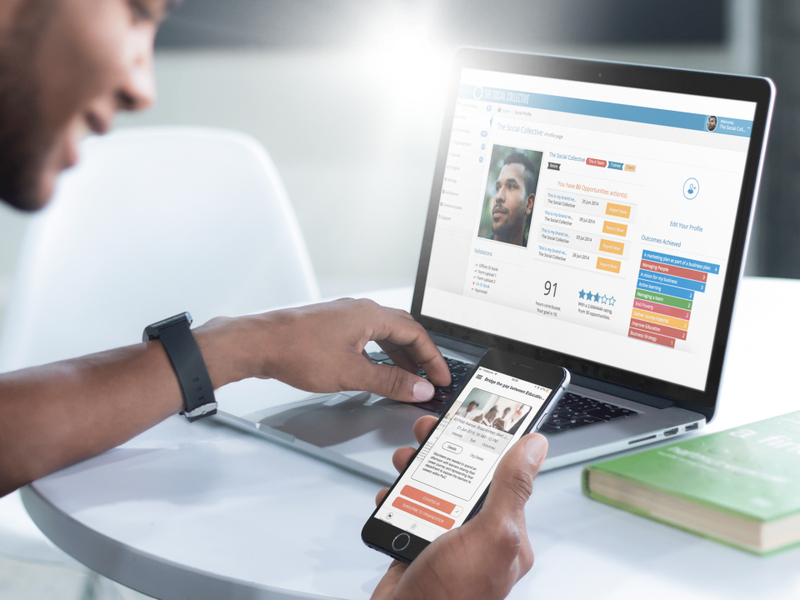 Our software will help your team manage your growing impact programmes which involve people and funds. 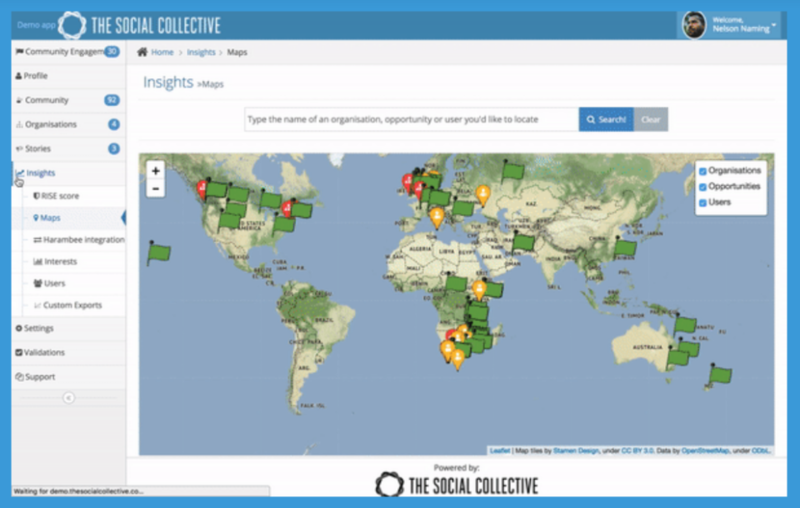 Due Diligence and Audit trails for your implementation partners and your community are built in - making it easy for you to get a view of how your social impact, training, donations, staff volunteer engagment programmes and projects are going. 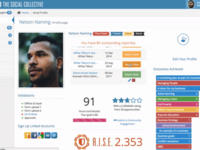 The platform is customizable and works across sectors, projects and custom report requirements. 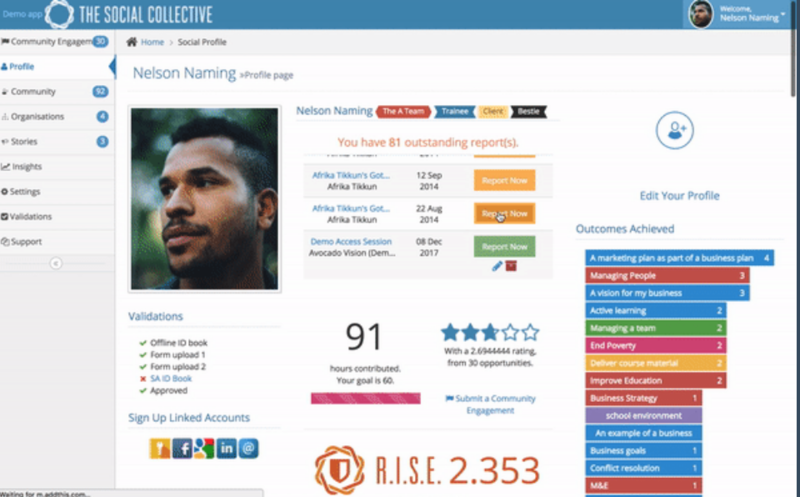 The Social Collective Reviews Recently Reviewed! Pros: It links our headoffice to what is happening out there in the field. Its also adjustable and flexible. So when things weren't working for us we adjusted things for us. Cons: It took the users a long time to get used to it and often they struggled with ease of use. Overall: We are aiming to eventually move into the paperless space and the capture at source evolution. We have moved very slowly and appreciate The Social Collectives patience with us. They have worked well to understand our business and what we need from the software. Thank you Carla-Jo and the AVO team. We are looking forward to growing with your programme and needs.